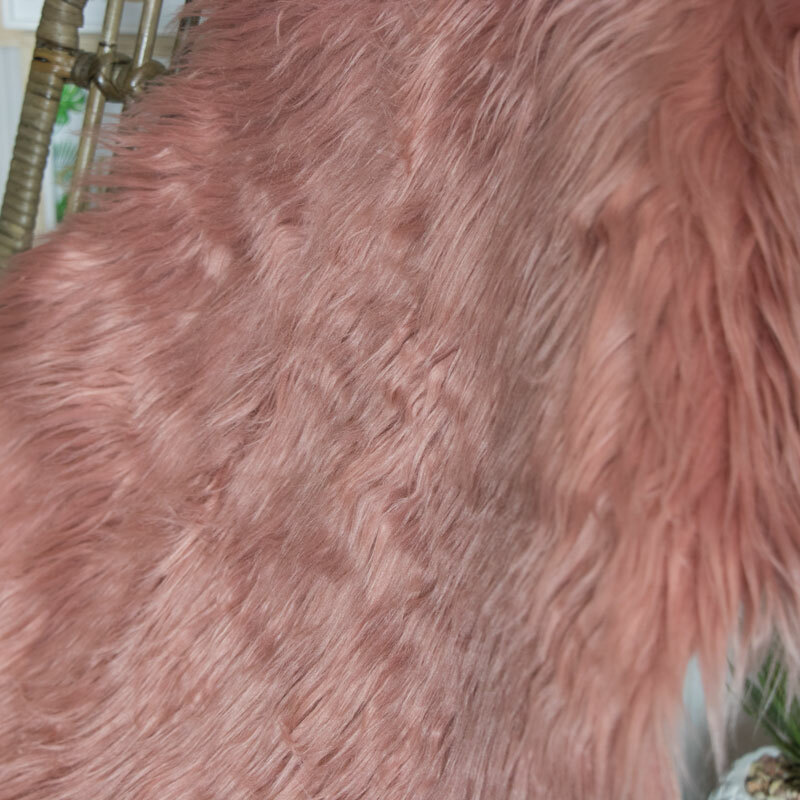 This dark pink, soft, faux fur rug is a must have in your girly or french chic boudoir bedroom or living room. An elegant rug that could even greet your guests in your hallway. Add a touch of luxury to your home with this mid-century ultra-soft rug. 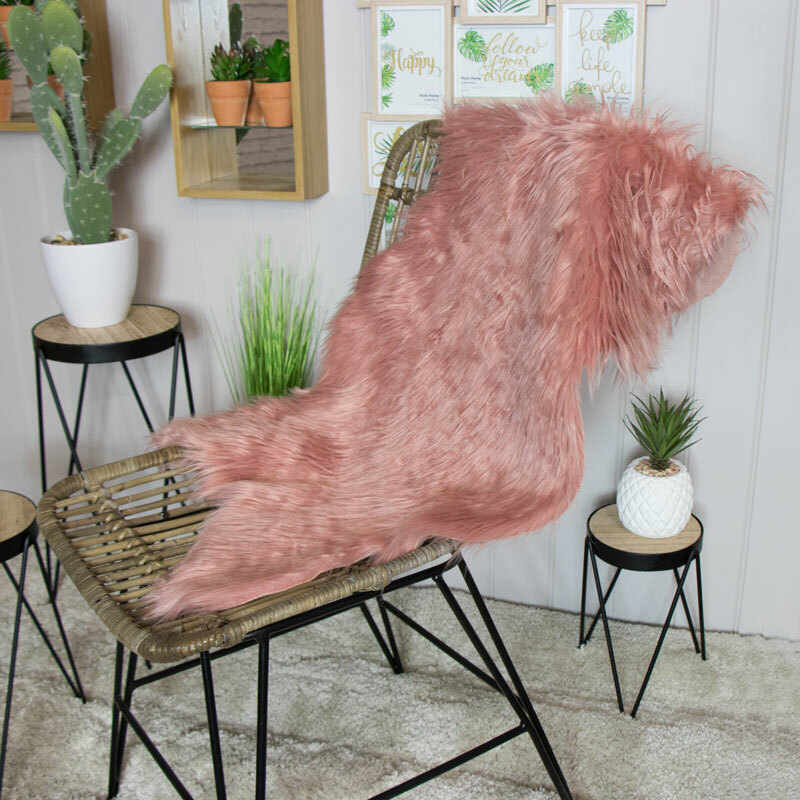 This dark pink, soft, faux fur rug is a must have in your girly or french chic boudoir bedroom or living room. An elegant rug that could even greet your guests in your hallway. Add a touch of luxury to your home with this mid-century ultra-soft rug. This would also look good draped over a chair or sofa arm. We offer a full range of rugs in different colours and sizes! Be sure to have a look at our whole collection.